. 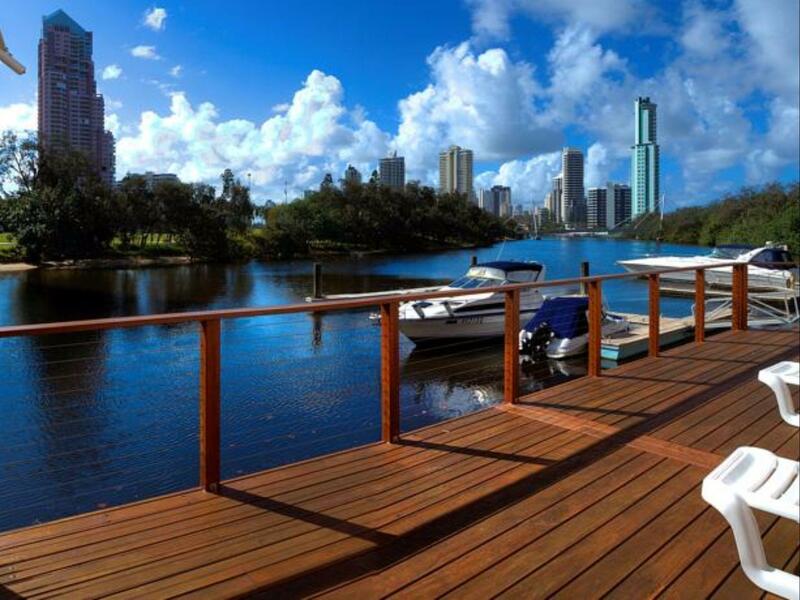 إن الخدمات التي يقدمها Narrowneck Court Holiday Apartments تضمن للنزلاء إقامة مريحة. لضمان راحة ضيوفه، يقدم الفندق الخدمات التالية: واي فاي مجاني في جميع الغرف, تسجيل وصول/خروج سريع, تخزين الأمتعة, واي فاي في المناطق العامة, صف السيارات . يمكن للنزلاء الاختيار من ضمن مجموعة من الغرف المصممة بعناية لتعكس جواً من الراحة، والتي يتجاوز عددها 44. إن مسار جولف - ضمن 3 كم, حمام سباحة خارجي, صيد السمك, تدليك, كرة الطاولة هو المكان الأمثل في الفندق للاسترخاء وتفريغ طاقتك بعد نهار طويل. 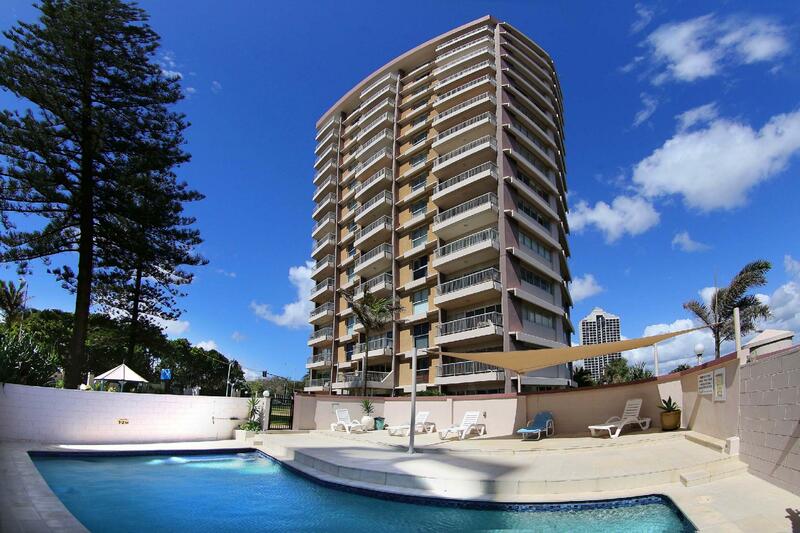 استمتع بخدمات لا يعلى عليها وعنوان ذو اعتبار في Narrowneck Court Holiday Apartments . very recommended.. good for family vacation.. It was our 2nd time staying here and this time we had our 18month old and she loved the place. These apartments are immaculate and the view is beautiful. Ben is such a lovely person and is very helpful. We wont bother staying anywhere else next time we visit. These apartments will always be our go to now. Cant wait to come back, we love the gold coast. Amazing place. I have stayed here previously 3 times and this was my fourth time. The only difference is that this time there was wifi. Not that great by the way, the wifi. But other than that very comfy. Rooms were nice, reasonably clean and well presented. Location was wonderful, close to everything you need. The beach view was breathtaking! Some rooms were a little dated and could do with an upgrade, others were very modern and well maintained. All in all great stay and the manager Ben was awesome. 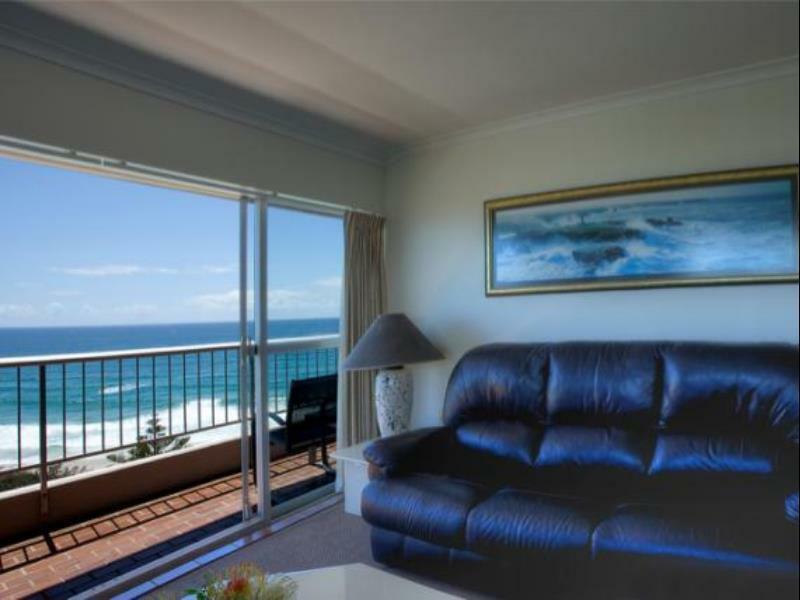 The two bedroom flat was spacious overlooking the sea and the river. Just across the beach. The internet was very slow. Apartment block itself is old but the rooms are clean and maintained. Great view of the beach and easy access to the beach, just cross the road! Our 7 nights at the apartment was great. The view from the apartment was magnificient. We could enjoy the seaview and river view from the living room, balcony and to the kitchen. The beach is just across the road. Less than 2 minute walk from the apartment.The exterior seems rather old but the apartment interior was clean and big. Very good for family. Kitchen utensils, appliances & cutlery were more than sufficient. Ben, the manager was very friendly. Will definitely return to Narrowneck for my next visit. We stayed on the 9th floor. The river and ocean view is excellent. The apartment is located at the end of Surfer's Paradise. Small shops and car rental are about 5 minutes walk away. Ben the manager is very friendly and helpful. We bought the theme park tickets and booked our return airport transfers through Ben. There is a parking space allocated for our apartment. Our only concern was that the ceiling fan were low and we don't even dare to stretch our hands up. Other than that, all are good. The kitchen utensils available are all you need. I will highly recommend this apartment! Location is good. Amazing ocean view. Very comfortable bed. Clean apartment. Good location is subjective to individual's expectations. This location serves those who love the sea waves, surfing and beaches. We love this hotel. 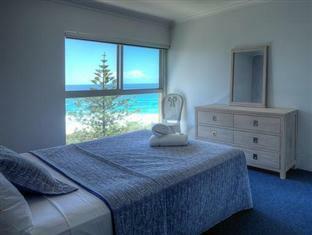 Superb ocean view, Homely feel and clean. My family really enjoyed the stay. We rented a car and there's a reserved lot at the basement car park for our unit. Ben is very friendly and helpful. Recommended. Ben, the manager was extremely kind.. He upgraded our room to two bedroom as it was for our honeymoon.. Overall we enjoy the stay.. Shall come back again to the same apartment for our next stay.. Thank u Ben for the warm hospitality..
We have group of 15 ppl (9adult and 6kids) stay at 10th and 12 floor 3unit, room is big but restricted no of head count to stay, we still got one extra room empty, wasted, kids still small and sleep with parent. Kitchen utensil well provided, clean, only Wifi at lobby, 12th floor water flow is small, all 3 units facing seaview, walking distance to bus stop and tram station, direct bus to thempark, Swimming pool is small but not suitable for small kids. Manager Ben is very helpful and understanding, he has provided a good service and he can recognise us and knew which floor we stayed, not bad good memory:). Overall, worth it and highly recommend to family and group to stay. Nice and spacious apartment. Feel like being at home. All facilities are easy access. The Owner of the building was really nice and helpful. We love this apartment very much, all facilities are easy access. The reception desk was really helpful. We love the view and will definitely recommend to the other Malaysians to stay here.